AN Heating & Cooling Support Inc. has over 20 years’ experience so if you require boiler repair, you have found the right place. We are qualified, fully trained, licensed and insured professionals and we have an excellent track record. We provide boiler repair services such as boiler tune ups, boiler repairs, boiler maintenance, boiler installation and other furnace related services. Our customers are in Toronto (we are based in Mississauga Ontario and serve most of the communities in the Toronto and GTA area). We’re a small, local company and we make sure our clients are happy (we listen to you!). We also offer very competitive prices. 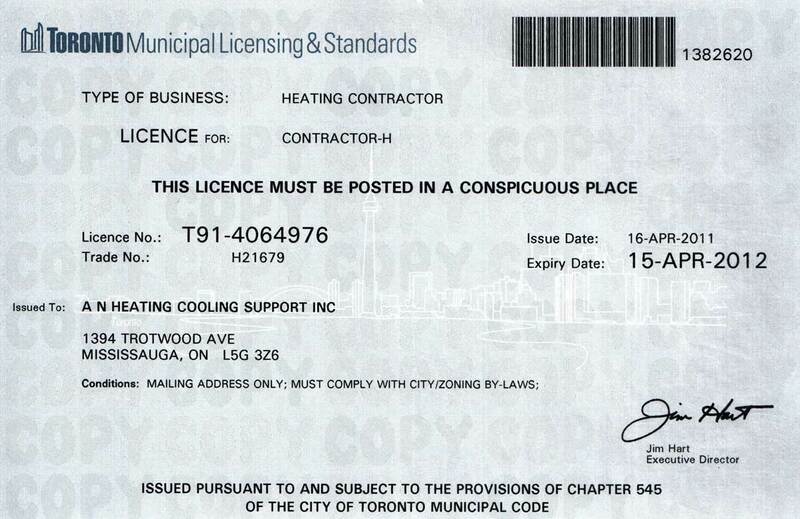 Call us at 416-939-2700 to talk about your boiler repair requirements! 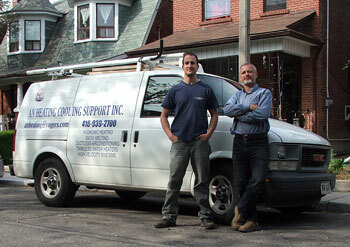 CURRENT WEB SPECIAL #1: Boiler Repair Discount: $25 off your first boiler repair service!